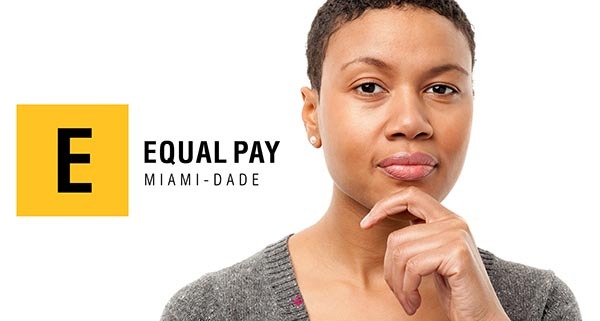 To learn more about our efforts and how to get your business or place of employment involved, please visit our Equal Pay website and “LIKE” our Equal Pay Miami-Dade Facebook Page. Our Vision: A world where power and possibility are not limited by gender. Our Mission: We create change for women and girls through action, advocacy, and investment. Over 25 years, The Women’s Fund Miami-Dade has worked to improve the lives of women and girls by providing almost $4 million of funding to support almost 500 programs serving over 75,000 women and girls throughout Miami-Dade County. Moving forward, we will focus on creating change for women and girls through action, advocacy, and investing in key collaborative initiatives that generate sustainable impact in four pillars of economic mobility, leadership, health & well-being, and freedom from violence.